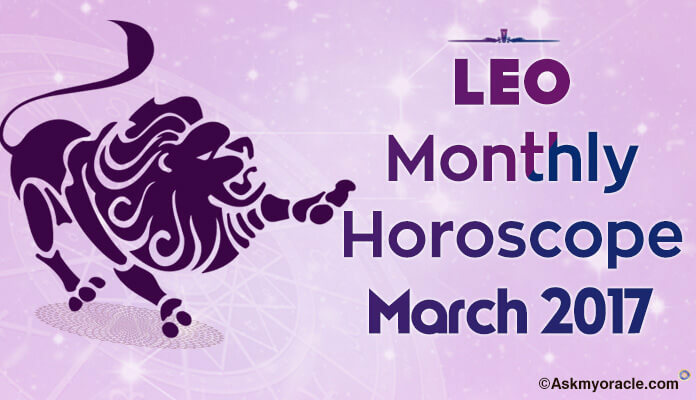 Born between February 19th to March 20th? Well, you a Pisces in that case!!! These people are born with an artistic mind. They are very compassionate and have lots of friends because of their amicable nature. They are always ready to offer their helping hand without any expectations. They are emotional souls who are extremely caring and generous. They are very loyal to people around them. They are intelligent people and are born with love for music. They are very intuitive and love to be in the world of their dreams. They have a tolerant nature and forgive people very easily. They are never judgmental and empathize with people. They are extremely caring and warm. They are quite fearful and are always in process of escaping reality and enjoying their dream world. 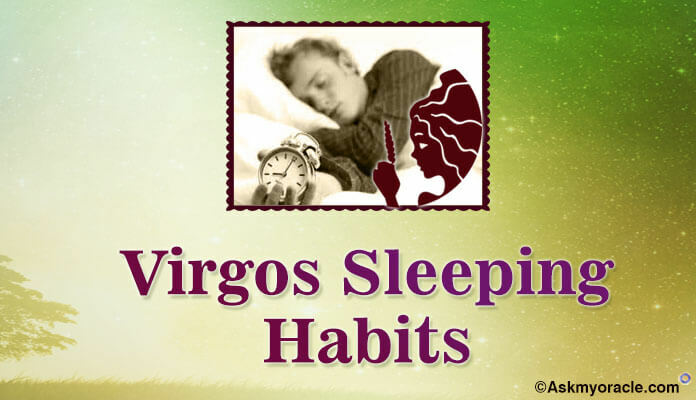 Pisces are blessed with great capacity to sleep. They don’t mind being lazy and sleeping for 18 hours. 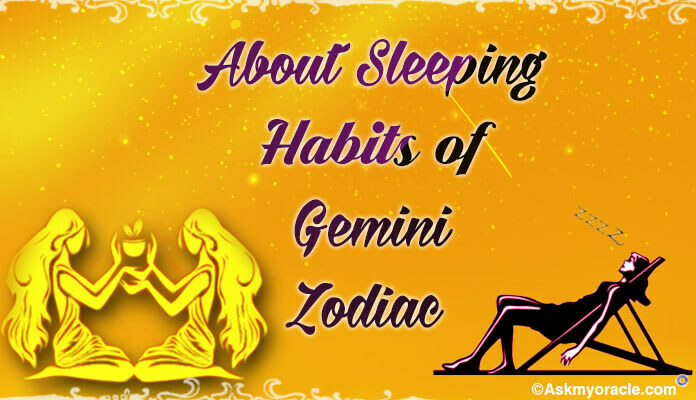 Their sleep is not just the way to relax physically but also a door to their dream world which helps them sooth on the emotional and spiritual front. This is their way of cutting themselves from the rough world outside and just enjoying being happy. They are intelligent people who also learn by analyzing their dreams. This is because of their spiritual sense which helps them uncover the meaning behind their dreams. They look at their dreams as a meaningful riddle. This is their unique way of refreshing themselves. 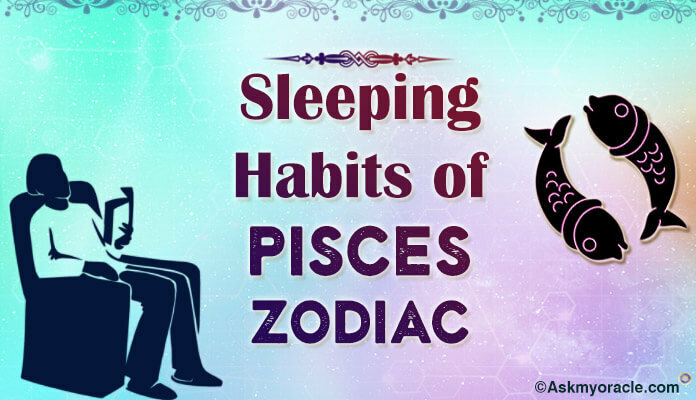 Along with dreams, Pisces also experience nightmares which often disturb them. 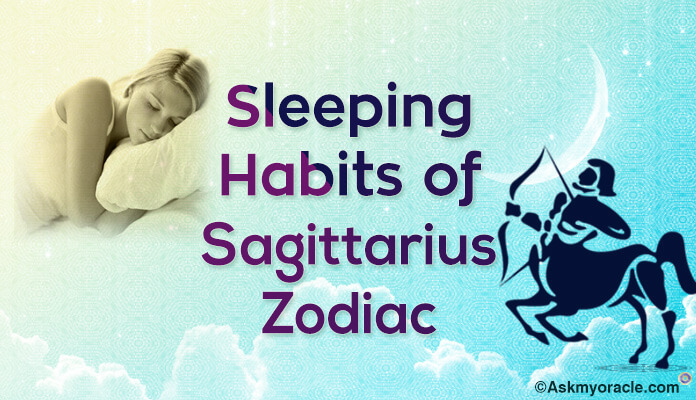 Overall, sleep is like a very important drug for the zodiac to rejuvenate themselves on the mental and spiritual front. 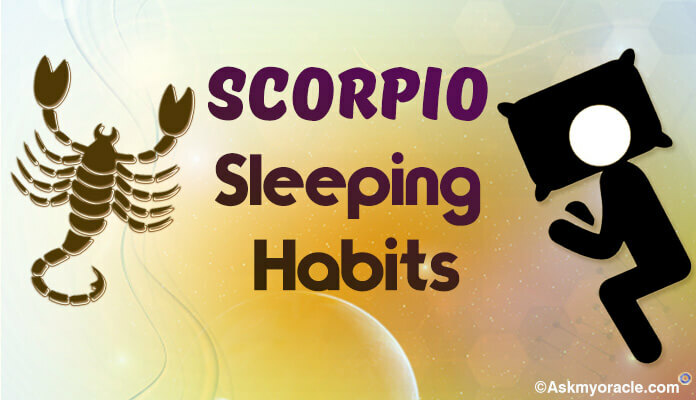 There are chances that they might have difficulties in getting sound sleep but they are temporary and can be handled with little care. Take out time to meditate before going to sleep. 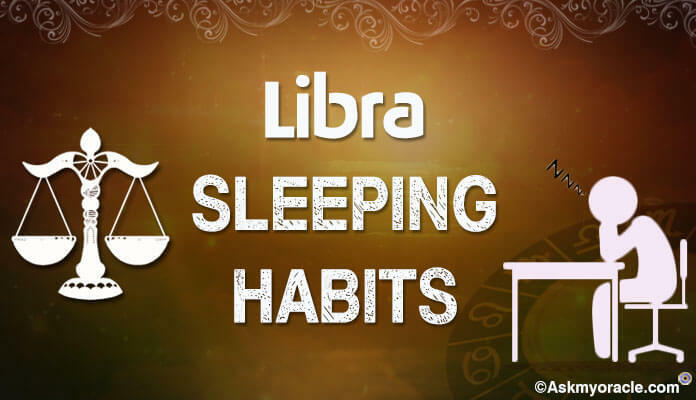 This is important because this will help you calm your mind, preventing it from getting distracted, thereby helping you sleep comfortably. You can also try reading books or journals at bedtime as this will help you focus on something other than your dreams. And as your brain will feel exhausted, you will be able to sleep better. Follow these amazing suggestions to sleep in a better way with lesser distractions and sleep issues.